drybar - various cities: the salon that sparked the trend (in LA that is), remains at the top and based on how fast they are expanding, they are bound to be blowing to a city near you. flawless execution and impeccable branding. 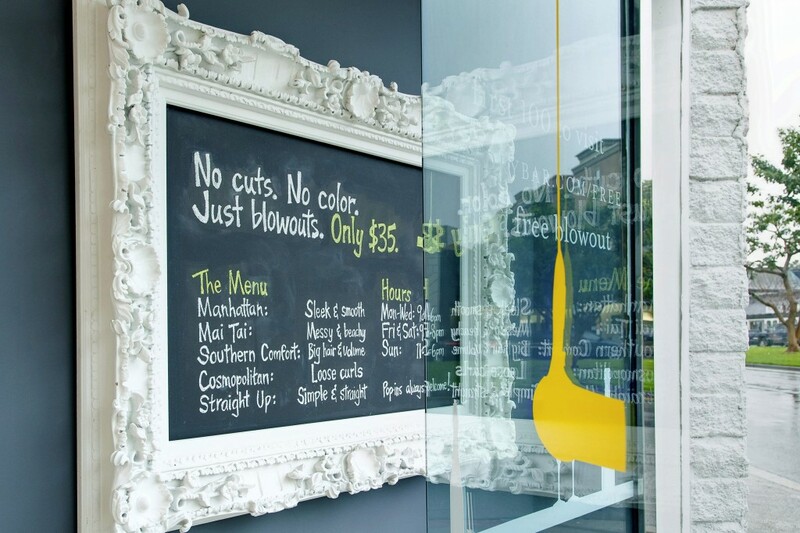 bubble blow - brentwood: $50/month membership which equates to $25/blowdry. 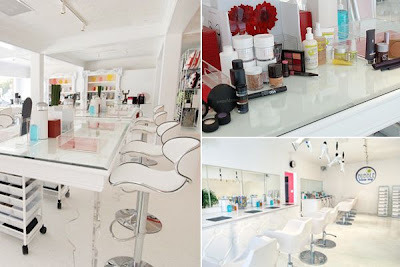 inside the spacious location, they also offer 'make-up and go' concept as well as an adorable boutique called jane where nothing is over $100. for a night on the town or a special evening, this can be your one stop shop. yoshi's haute air - 'some like it haute' at this blow bar where where the standard prices far exceed the moderately priced blowout options for $35 not to mention the most refreshing cucumber water in town! have yet to try: style bar - beverly hills: newly opened and ultra chic with a simple concept. 3 services at $33 each all performed in less than an hour. make up, mani/pedi, blowdry. 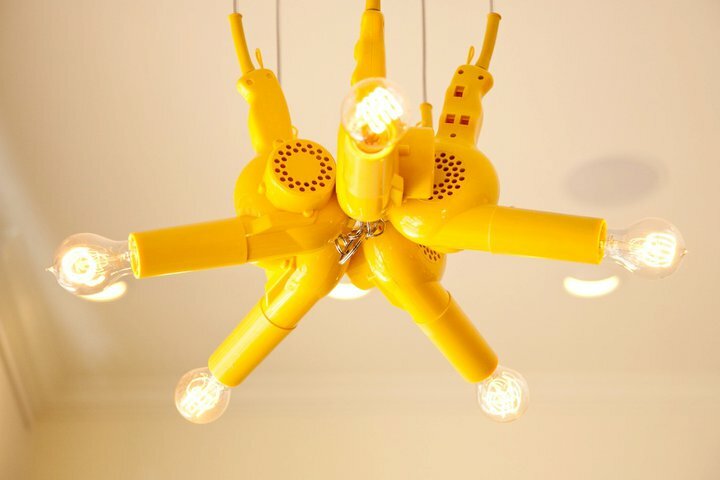 go ahead, get blown away. awesome idea. I hope it makes it to the east coast soon! Love this! Will definitely check out the original.